If you’re noticing an urge to do something you know isn’t good for you such as overeating or self-harm, urge surfing is a powerful skill which helps you overcome urges and gain more control over your behaviour. What thoughts do you notice? What justifications/rationalisations is your mind making to you? Are there any particular thoughts that keep arising? Is there a physical sensation you can feel associated with the urge? Notice the location and intensity of the physical sensation with a sense of curiosity, as if you’ve just noticed it for the first time. Breathe into and around the sensations you notice. When you practise observing our mind and body for long enough, you’ll notice that everything is impermanent. Keep bringing your attention back to observing your mind and body, and the urge will eventually pass. Like any skill, the more we practise urge surfing, the better we get at it, and the easier it becomes. Inevitably, urges will come back again and again. Practising urge surfing and knowing that urges will pass will help you continue to surf the impulses. If you slip up, you may notice that the urge temporarily increases. Try not to worry and be kind to yourself. You can go back to practising urge surfing, and the urges will once again decrease. When you’ve developed your urge surfing skills, you’ll notice that the urges will become less intense, as you’ve trained your brain to be able to diffuse the cravings. Urge surfing is essentially a mindfulness practice. 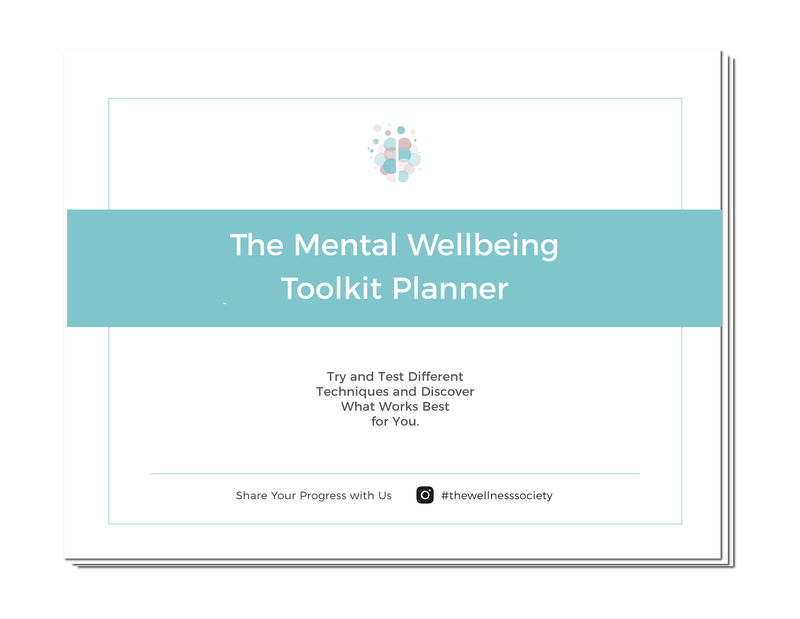 Add urge surfing to your toolkit for severe distress in The Mental Wellbeing Toolkit Planner.